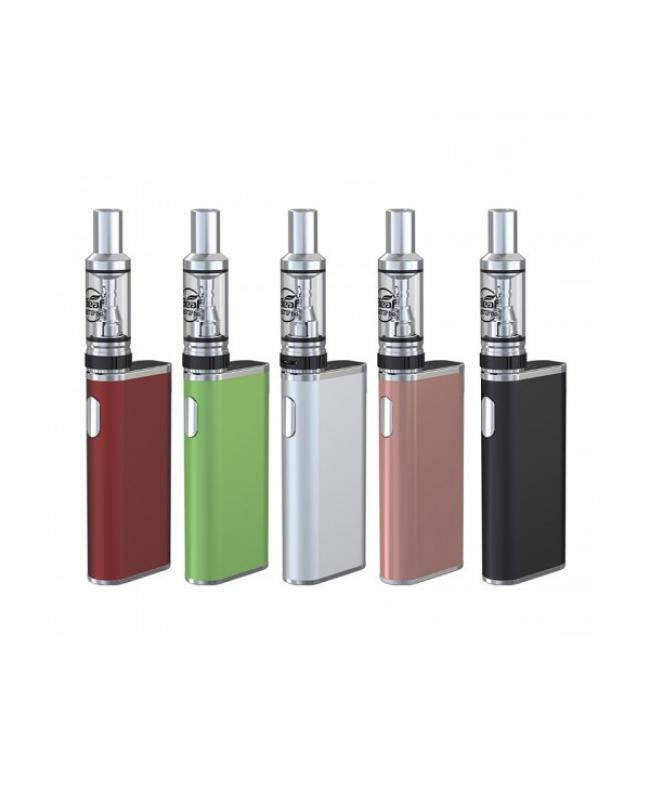 Newest slim and compact cheap vapor kit eleaf istick trim, five fashionable colors available, include istick trim battery and GS-turbo tank. the istick trim built-in 1800mah battery and max output wattage 25watts, features intuitive LED battery bar on the top for your checking battery life by a simple glance at the light, three power levels including high power, modest power, and low power are available for your selecting optimal output power to your preference. can charge the battery via a micro USB port connecting to a PC or wall adapter, the 2A quick charge system allows it to be fully charged quickly. software and hardware battery protections ensure the vape reliable. 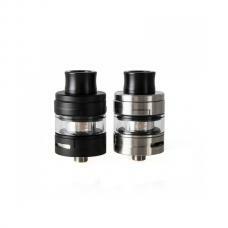 the GS-turbo tank can hold 1.8ml e juice, top refill and bottom airflow adjustable. 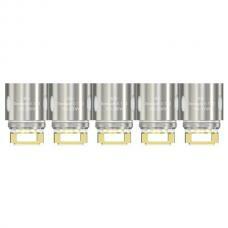 comes with 0.75ohm and 1.5ohm coil heads, can fire up to 25watts, will produce the purest flavor. 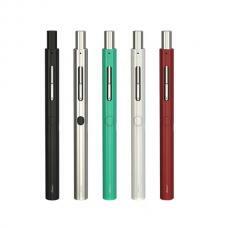 this think and elegant vape kit, comfortable to hold and carry around, a good option for starter vapers.